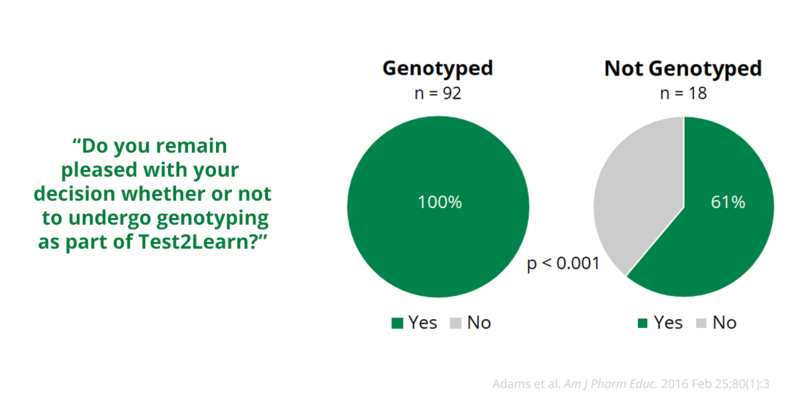 "Genomics is a tough subject to cover with limited time in the classroom. 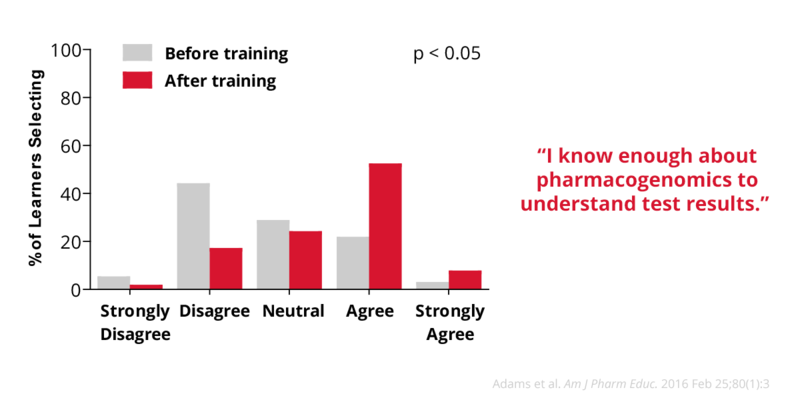 Test2Learn engaged my students and provided a real world experience using genomic information"
"Test2Learn really helped to get me be more invested in the information and learn the clinical implications of pharmacogenomics. Thank you for such an amazing opportunity." "It was such a cool way to have hands on experience with pharmacogenomics"
"Outstanding approach to learn more about genetic testing and results"
"Because we could work with our own data, I will never forget many of the polymorphisms discussed"